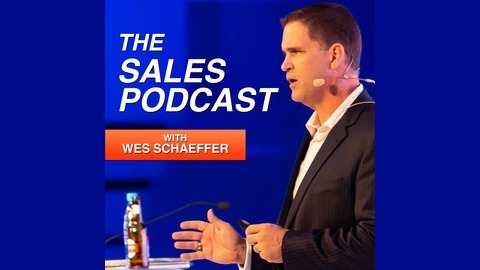 Unscripted, real, transparent interviews from Wes Schaeffer, The Sales Whisperer®, to help you master inbound marketing and make more sales that close faster, easier, at higher margin, with less stress and more fun. Wes is a Sales Trainer, Air Force Veteran, Copywriter, Successful Entrepreneur, Husband of 23 years, Father of 7, Author of two books, Keynote Speaker, Golfer, Whiskey-Drinker, Humorist. 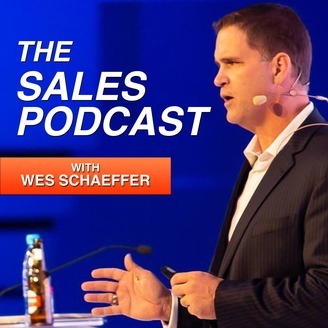 Join us at TheSalesWhisperer.com/podcasts for recaps of every interview along with valuable resources for aspiring Entrepreneurs and Sales People. TheSalesWhisperer.com is where Professional Sales People come to grow. This training is for the benefit of the sales managers. It's not a knock on you to get help. It's a compliment that leadership wants to invest in you.